The Virtus Fertility Centre, which officially opened in Scotts Medical Centre yesterday, is a new fertility centre with Singapore’s first ISO accredited ‘clean room’ embryology laboratory, and an automated radio frequency identification system to ensure that samples from couples will not be mixed up. This is possible with the Centre’s state-of-the-art technology, which, at first glance, seems like something out of a science fiction movie. But the Centre’s purpose remains firmly rooted in practicalities of life; to be specific, the creation of life. Much has been said about the optimum conditions for new life to be formed. How sperm has to meet egg at the perfect trajectory, within a perfect temperature range. When all these factors come together, the happy collision leads to creation. 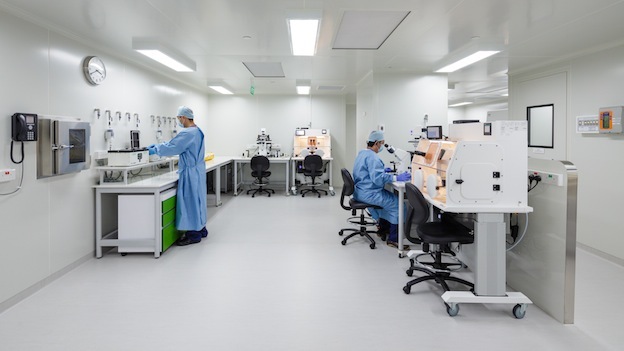 This is what the Centre — with its equipment creating the best possible environment for an embryo to thrive — hopes to achieve with its IVF (In Vitro Fertilisation) services. Just stepping into the Centre’s embryology laboratory is an exercise in cleanliness. No heavy perfumes or moisturisers can be worn. You strip, don scrubs, mask, and a hair cap. Wash your hands thoroughly with soap. Then you enjoy a 40-second air shower to blast off stray particles, don a gown, clogs, gloves. Only when all this is done do you gain entry into the ‘clean room’ laboratory. If you’ve ever snorkeled before, you’ll recognise a slight pressure in the air. It’s kept that way (the room slightly pressurised) to ensure that environmental pollutants are pushed out (instead of in) each time the door opens. Wrapped in our medically-approved layers, we’re feeling warm and toasty, just like the embryos in their cribs – digitally-controlled environment chambers that eliminate even the slightest variations in the environment that can adversely affect fertilisation and development. From there, embryos develop in bench-top incubators. 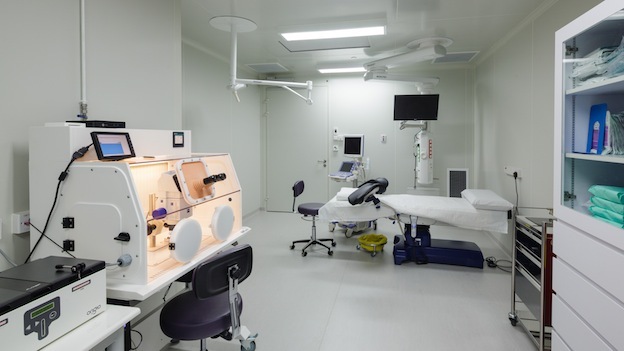 These provide a precisely controlled environment that mimic a woman’s uterine environment for optimal embryo development. When ready, they are transplanted into the woman’s womb. The clinic also employs an automated radio-frequency identification (RFID) electronic witnessing system. 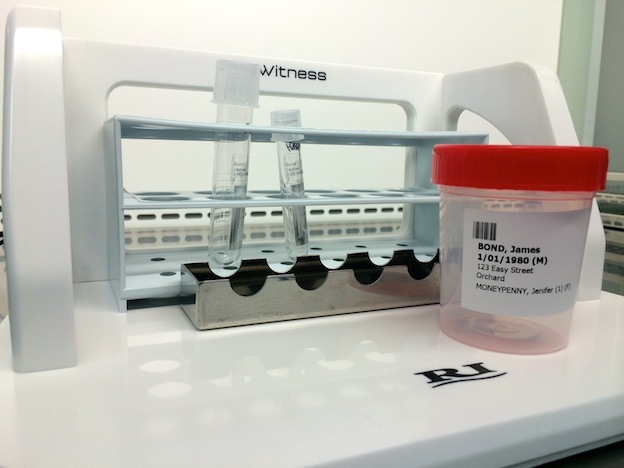 Tags are attached to dishes or tubes containing patient’s eggs, embryos and sperm. 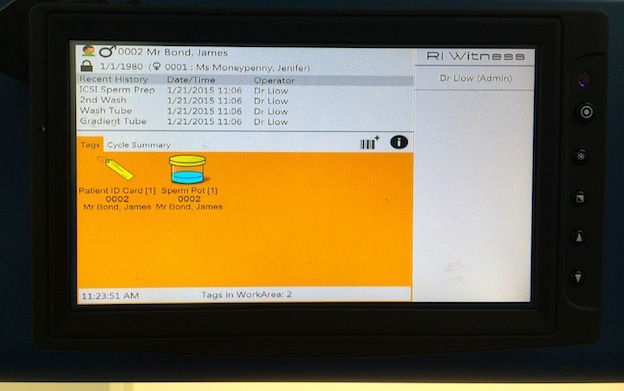 These tags store patient information to monitor samples throughout the IVF process. Sensors on the workspaces detect when samples are mismatched, triggering an alarm that can only be deactivated when a question is answered. In an IVF procedure, female eggs are removed from the woman’s body and fertilised in the laboratory. Two to six days after collection, up to two embryos are transferred into the uterus. 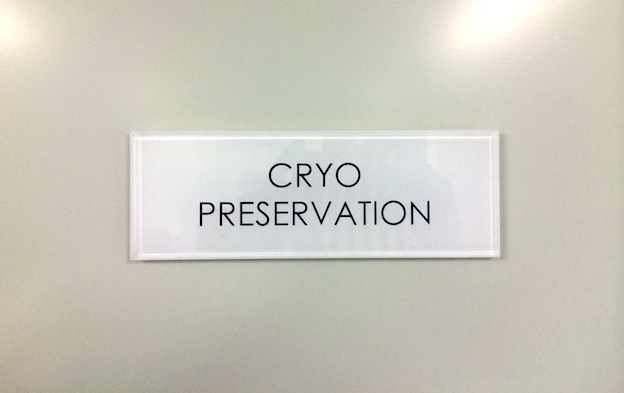 Additional embryos created can be frozen and stored for later use. This is where it gets really cool — literally. Virtus Fertility uses vitrification, an ultra-rapid freezing technique that freezes the embryos quickly so that they do not become damaged by the ice crystals formed during slow freezing. 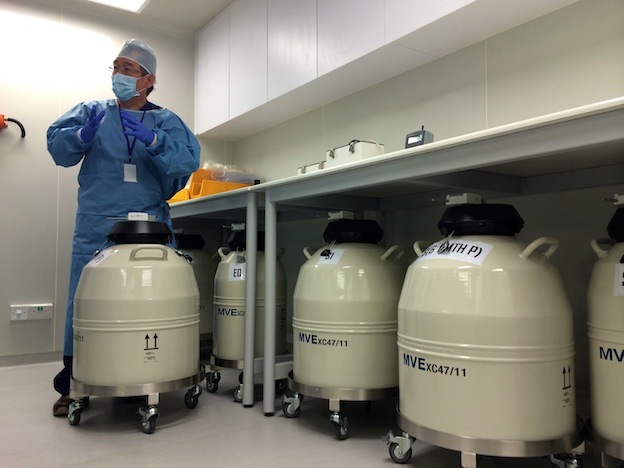 The liquid nitrogen tanks that store these embryos are also linked to a monitoring and alarm system that will alert the doctor-in-charge any time of the day or night if tampered with. 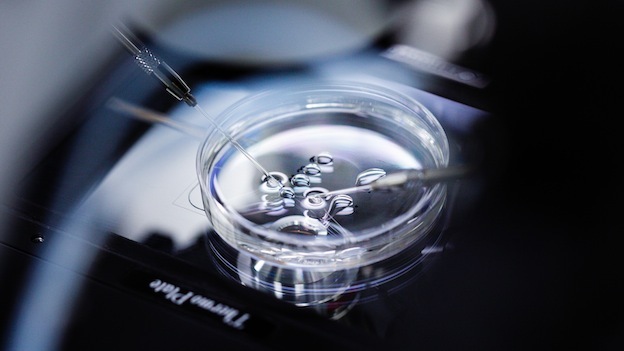 Embryos can be stored here safely for an indefinite period, a boon for mothers and mothers-to-be who may have had to delay their family planning due to medical reasons. Professor William Ledger, Head of Obstetrics and Gynaecology at the School of Women’s and Children’s Health in UNSW Australia, and a Fertility Specialist at IVF Australia tells us of people who have benefitted from egg freezing. There’s the woman who had a sarcoma in her leg. It had to be amputated and she had to go through chemotherapy. Her eggs were harvested and frozen before that. She gave birth to a son last year, using one of her frozen eggs, and will be back next year to have another child. There’s the two-year-old girl who will go through chemo because of a kidney tumour, whose 31-year-old aunt has volunteered to go through the egg collection process to have her own eggs stored so that the girl can have children from her own family in the future. Since 1978, when the first “test-tube baby” was born, IVF has helped many couples realise their dreams of becoming parents. 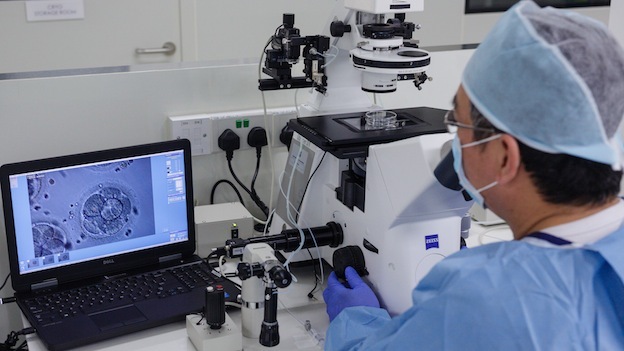 Here in Singapore, the number of couples undertaking IVF has more than doubled, from 1,710 in 2005 to 4,000 in 2013. 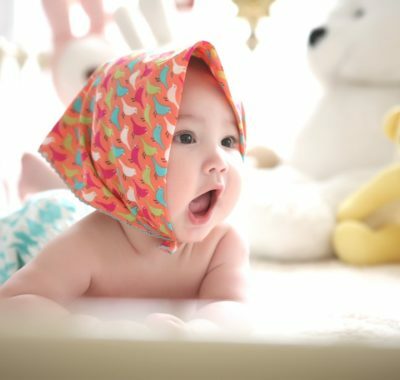 With Singapore’s ageing population and people settling down, marrying, and having children later, IVF will probably continue to be the new hope in fertility. But doctors advise against waiting too long to seek help. When to seek help? If you are 35 or older and have been trying to conceive naturally for six months, with no success, or if you are under 35 and have been trying for up to 12 months, says Virtus’ Medical Director Dr Roland Chieng. She’s Back to Her Fann-tastic Figure!